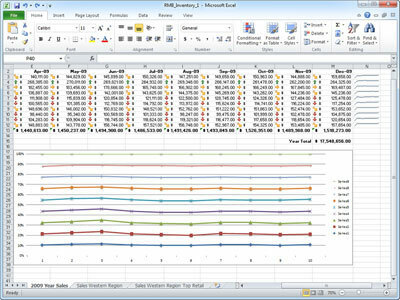 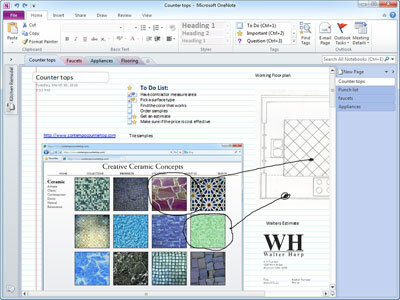 Microsoft Office Home and Business 2010 has the tools you need to stay connected and productive — at home, the office, and on the road. 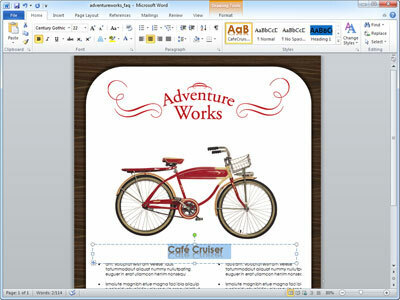 Click Here to Download Office Home & Business: You will receive an email with the product key. 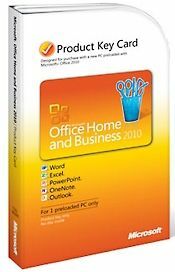 This version of Microsoft Office Professional 2010 includes a product key. 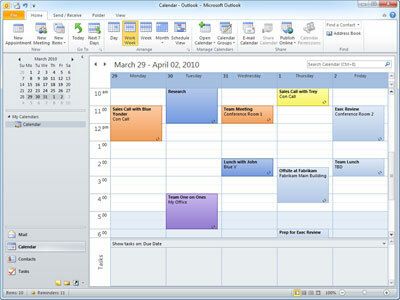 You can download the software directly from Microsoft website and install it on your PC. 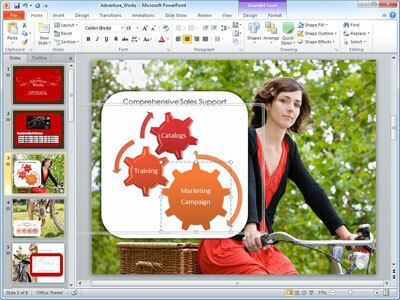 It is licensed for one user to install on 1 PCs.